Telepath Tactics Kickstarter campaign is go! 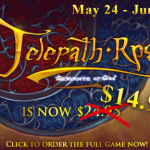 Save a “bundle” on Telepath RPG: Servants of God! 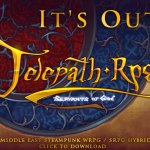 Telepath RPG: Servants of God has been released! Chicago Comic Con is go!